What do you understand by the term “insight”? Is it a realisation about our perceived weaknesses or is it about seeing something fresh and hopeful? 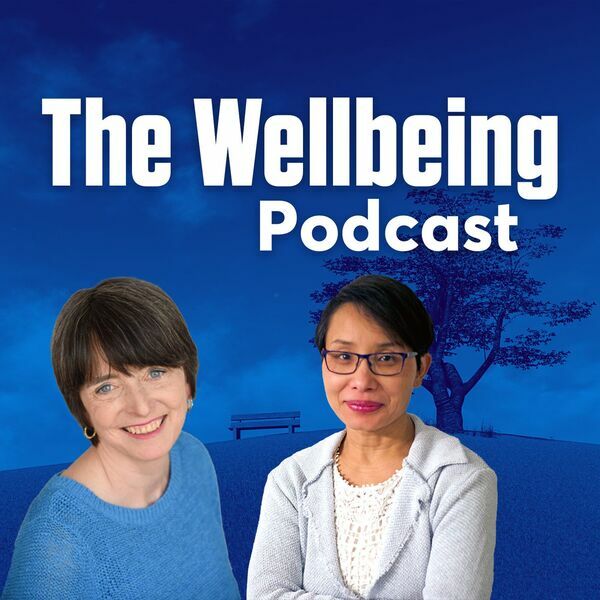 In episode 7 of this podcast series, Liz and Rani talk about insight and how it is connected to well-being.